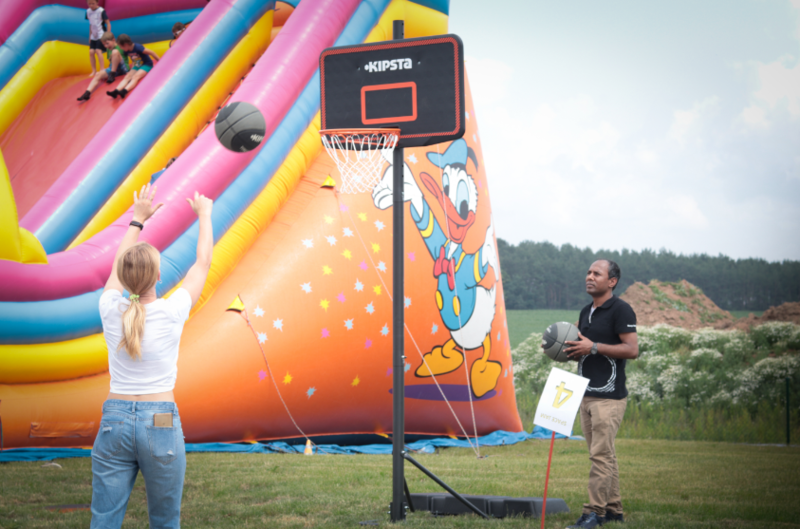 On 9th June 2018, it was already the eighth time in a row, that our colleagues in the Czech Republic celebrated the traditional Sony DADC Family Day. This year, the choice of the appropriate location was very clear – our new European Distribution Centre in Nýřany. The Family Day 2018 started with the official opening by Werner Gangl, Petr Jahoda, Dieter Lubberich and Veronika Zbornikova. 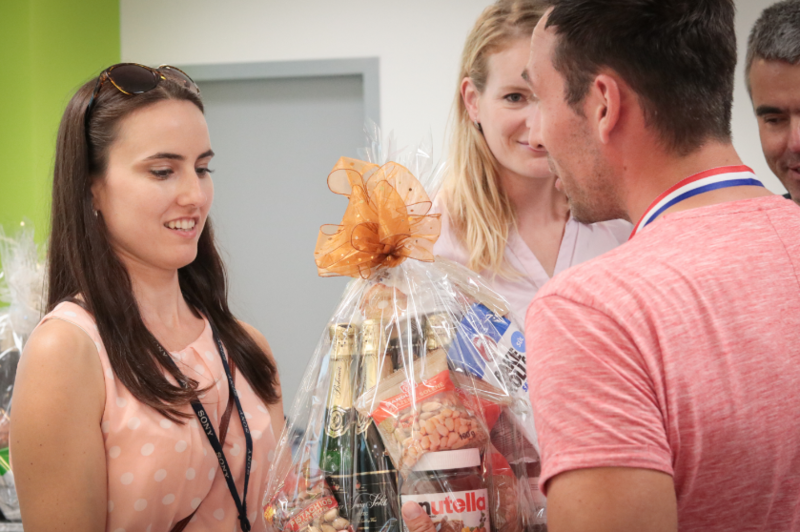 This year, all guests could join a guided tour through the European Distribution Centre in Nýřany, have a look at the amazing Special Packaging Solutions of our valued clients’ products and explore the huge warehouses. 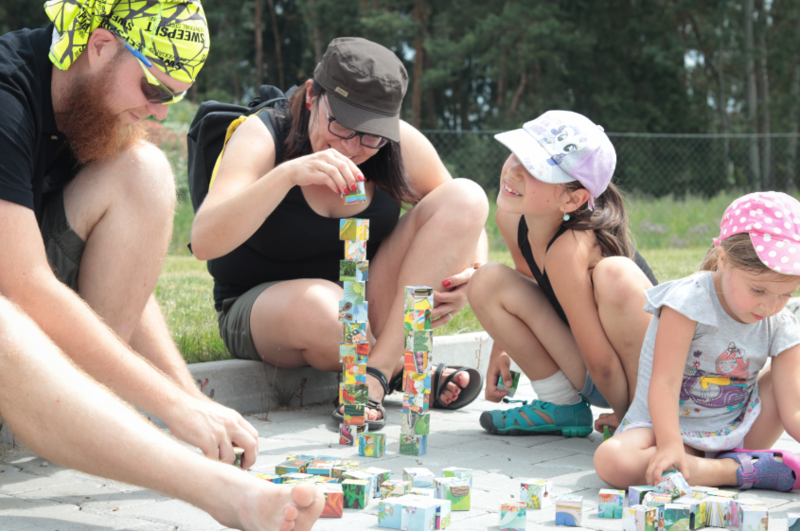 The theme of the adult and children games and competitions was “Fairy Tales”. The guests could meet Bob the Builder, Robin Hood, Cinderella as well as Space Jam and other fairy tale creatures in the courtyard, and have fun with the Magician Daniel! 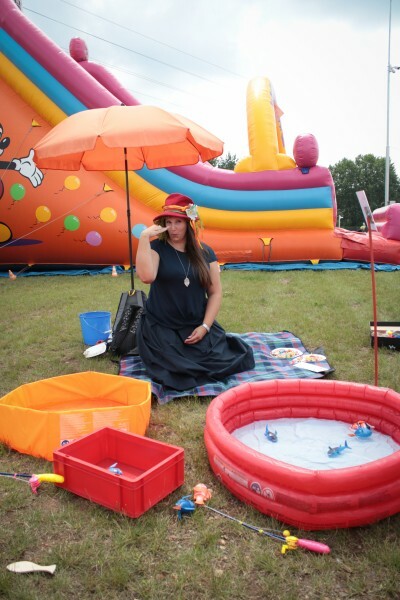 The youngest participants were allured by a jumping castle and a mega box full of tunnels and dark corners. 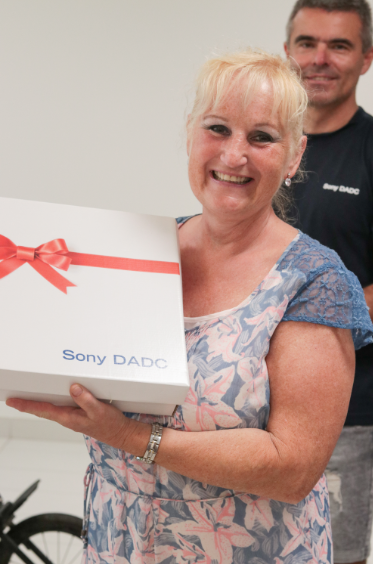 Even an unbelievable storm could not dampen the good mood of the party guests, who were saved with a dry Sony DADC T-shirt and some even got rewarded with beautiful prizes and valuable vouchers. Finally, this fairy tale had a good ending! 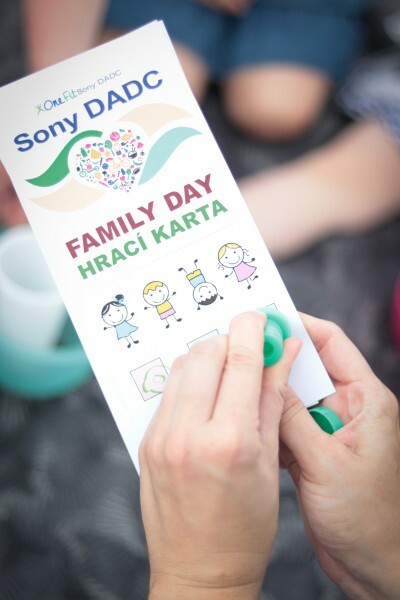 Thank you very much to all participants of the 8th Sony DADC Family Day in the Czech Republic for joining the feast, having fun and making the event a great success! Special thanks to the members of the organizational team, the volunteers from the various departments and our internal photographer Jana Korolova. 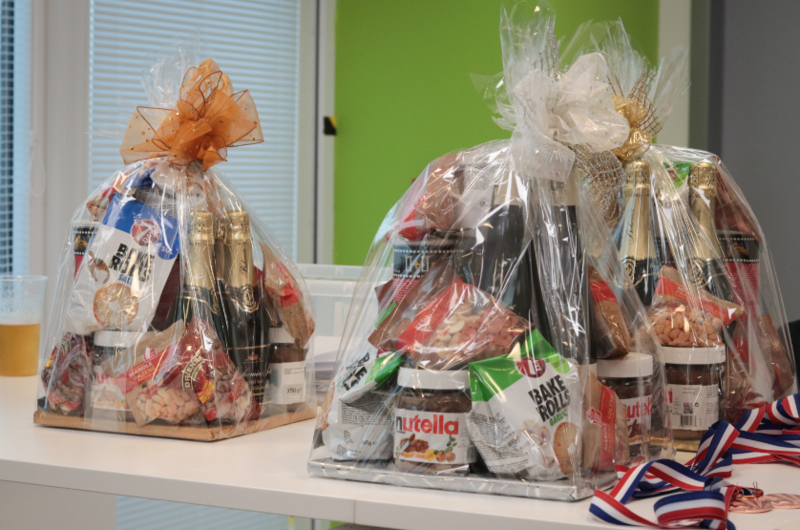 Our colleagues in the Czech Republic are already looking forward to a new adventure in 2019!